The Ritz Sound System rolls into Radio Causeway! 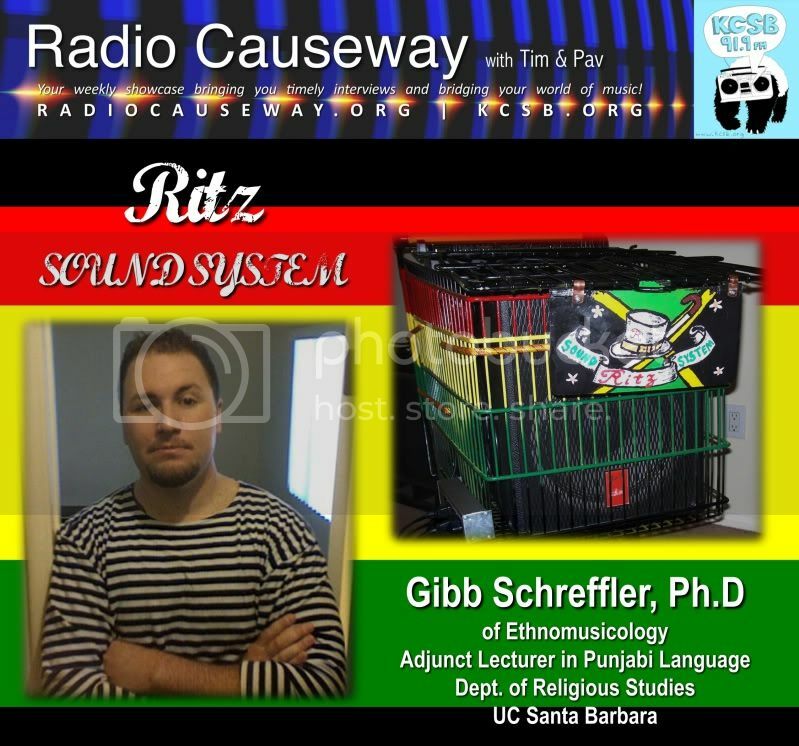 Gibb Schreffler PhD is an ethnomusicologist and an Adjunct Lecturer in Punjabi Language in the Department of Religious Studies at UC Santa Barbara. Dr. Schreffler is also the man behind the Ritz Sound System. Specializing in Jamaican music/reggae, Ritz Sound System will share some of his tracks and talk about the culture of Jamaican/reggae music. He will be talking riddims, lyrics, band, artists, producers/production, dance, and of course, sound systems. More flavors of Hulton Clint's Ritz Sound here. The Yeah! 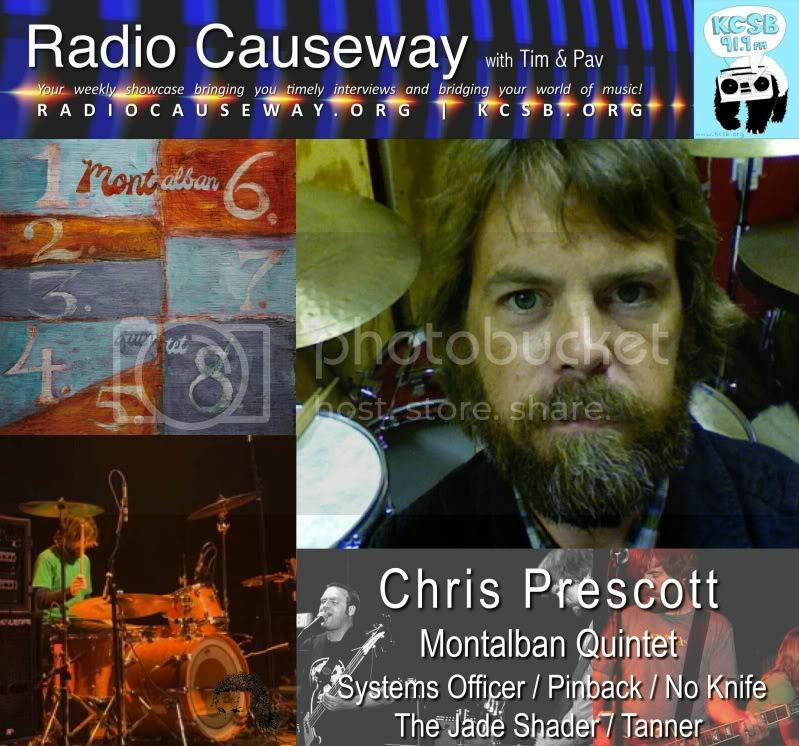 Free Music! pick of the week is Varshaver from the Oakland, CA based balkan brass/Turkish metal band, MWE. 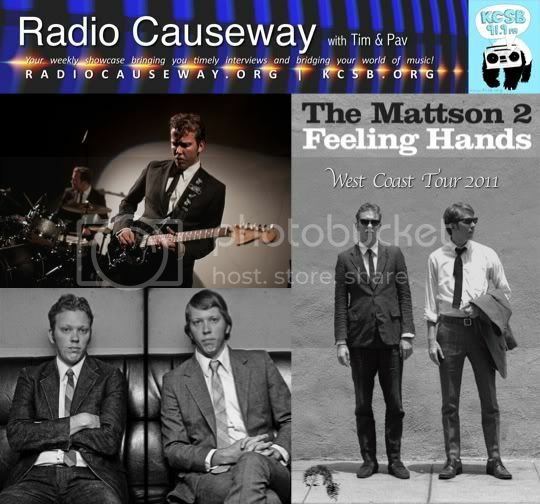 The Mattson 2 will be joining Radio Causeway from the road on their 2011 West Coast Tour. The nattily dressed San Diego twin brothers, Jared (guitar/bass) and Jonathan Mattson (drums) are making their second Radio Causeway visit in support of their recent Galaxia Records Release, "Feeling Hands," which won Best Jazz Album honors at the 2011 San Diego Music Awards! The Mattsons 2's particular brand of jazz has been described as "a musical kaleidoscope that brings to mind everyone from Charles Mingus and Chet Baker to the Smiths and The Jesus & Mary Chain." They've toured relentlessly throughout S. America, Europe, and Japan, and played with the likes of John McEntire of Tortoise, Ray Barbee, and Tommy Guerrero. They will be making a tour stop at Goleta's Mercury Lounge on Thursday, August 25th. The Mattson 2 - Black Rain from matti kakkori on Vimeo. The Yeah! Free Music! pick of the week is 27 from Silent Strike off the Bad Panda #91 EP. 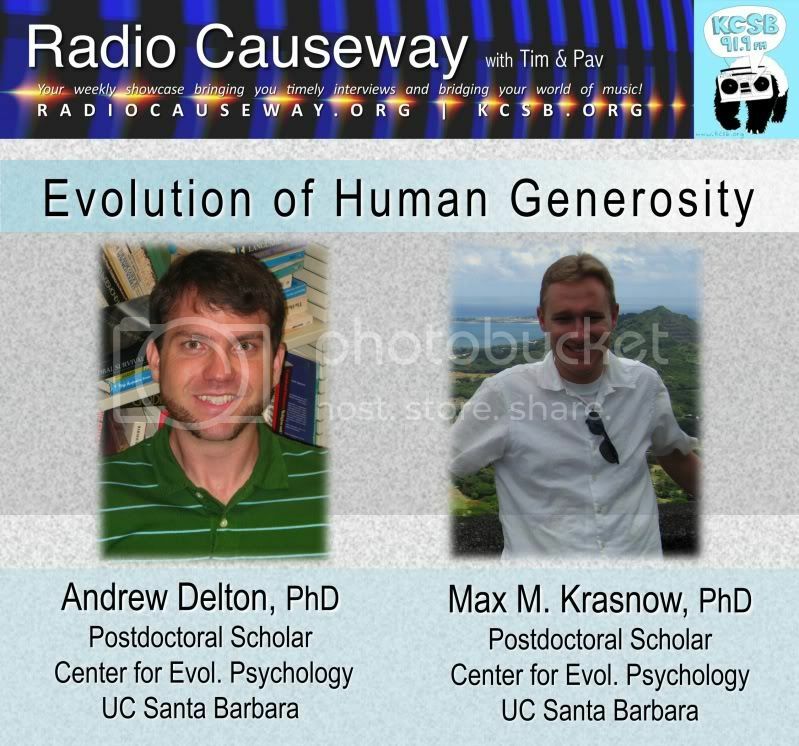 Listen live Tuesdays 9-10am pt on KCSB-FM 91.9 in Santa Barbara | KCSB.ORG. 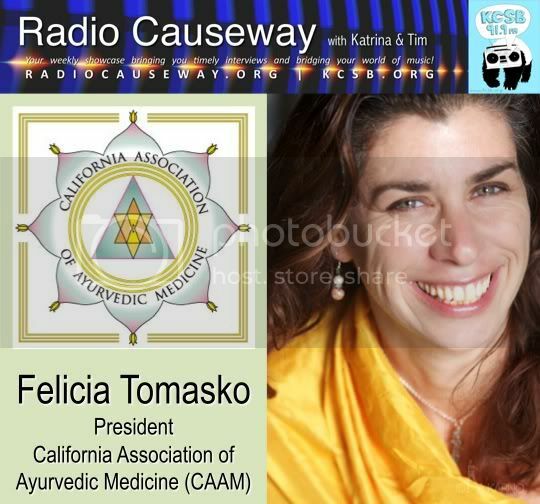 Felicia Tomasko, President of the non profit organization California Association of Ayurvedic Medicine (CAAM) speaks to Radio Causeway this week about the efforts of the organization. She also discusses Yoga and the "healing tradition" of Ayurveda, which is a native Indian holistic and integrative approach to medicine. Felicia is also a board member of the National Ayurvedic Medical Associatino (NAMA) and the Editor in Chief of LA Yoga Magazine. The Yeah! Free Music! pick of the week is in THE crowd from The Years.